Paint music, test your geography knowledge, and go retro with today’s collection of apps and games. 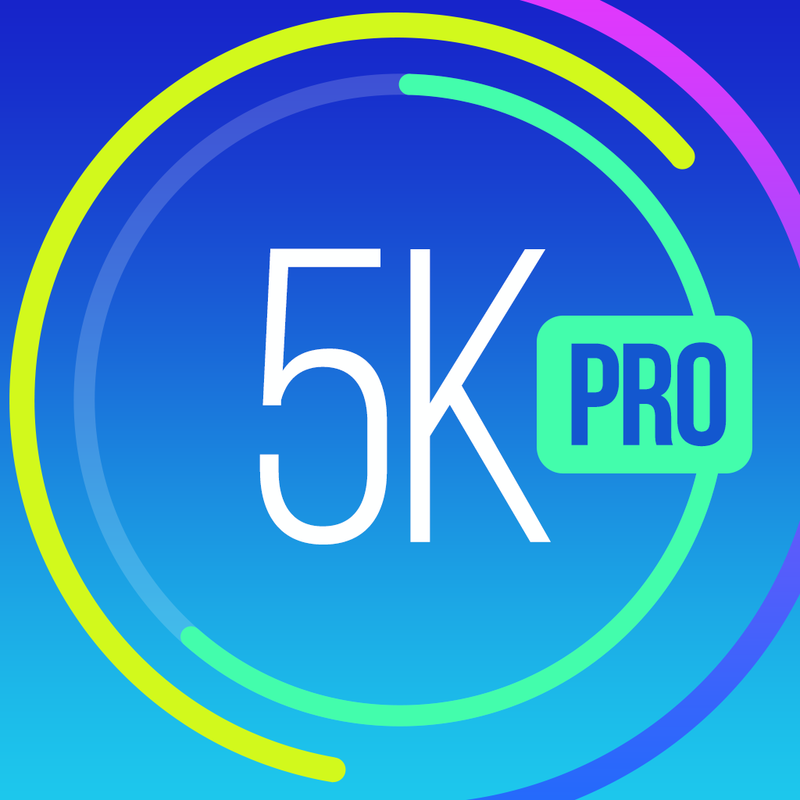 Run 5K PRO! Ready Training Plan, GPS Track & Running Tips by Red Rock Apps ($4.99 → Free, 41.4 MB): Achieve a 5K distance in as little as seven weeks with Run 5K. It’s the ideal fitness app for anyone who isn’t much of a runner and wants to lose some weight. Run 5K Pro takes you through a seven-week training program that will increase in intensity as you progress. Your own personal trainer will guide you through each step of the 30 minute interval training process, letting you know when to warm up, jog, and run through audio cues. At the end of each exercise, you’ll receive a breakdown of what you have accomplished and be rewarded for it. The app also includes daily motivational tips, the ability to track your indoor runs, and Runkeeper, Fitbit, and MapMyRun integration. Run 5K PRO! Ready Training Plan, GPS Track & Running Tips by Red Rock Apps is available for free for a limited time. It has a 4.5-star rating with a total of 213 ratings. Retromatic 2.0 ($1.99 → Free, 59.7 MB): Craft your very own retro-style poster with this photo effects app. It’s ideal for those who enjoy graphic design. You can either import a photo from your library or snap a new one from within the app. Then highlight the edge of your subject to grab only what’s necessary. Your subject will be placed on a colorful wallpaper, where you can also apply effects, stamps, and text. The app includes 18 retro filters, 17 themes with 17 color options, 70 modifiable retro stickers, and the ability to share your photos via Instagram, Facebook, Twitter, or Flickr. Retromatic 2.0 is available for free for a limited time. It has a 4.5-star rating with a total of 322 ratings. 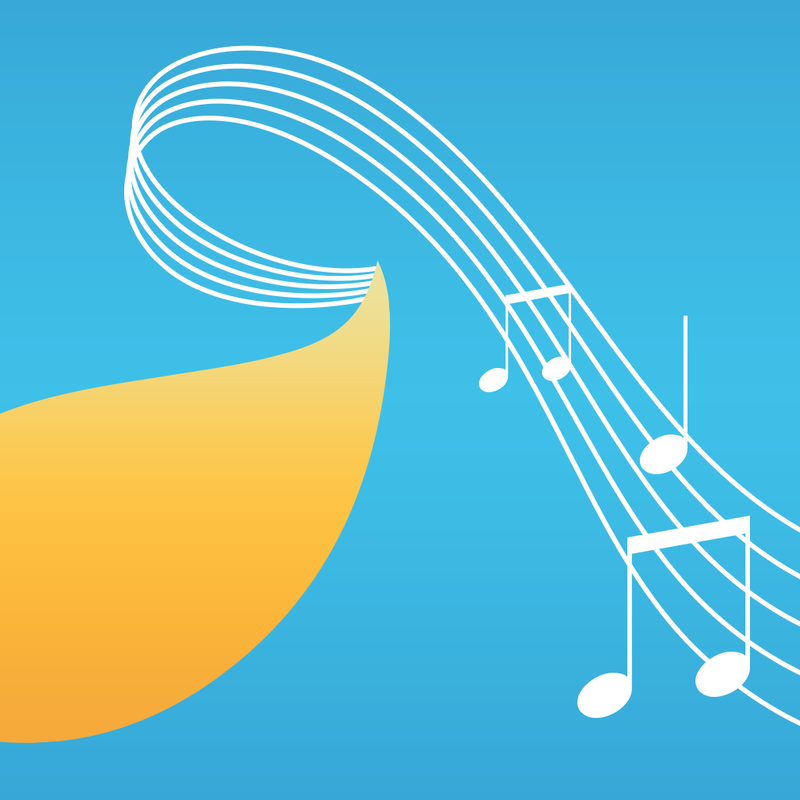 Musical Paint Pro ($4.99 → Free, 44.7 MB): Paint music with this delightful entertainment app. It’s ideal for musicians and artists young and old. You’re able to choose from eight different colors, and adjust the size, transparency, and hue of your stroke. Then put your finger to the screen and start painting. Every stroke will result in a tone, allowing you to create musical masterpieces. When you’re finished painting, you’re able to play back your strokes to hear your final creation. Your paintings can be shared as photos or as videos via email, Messages, or AirDrop. Musical Paint Pro is available for free for a limited time. It has a 4-star rating with a total of 25 ratings. nulis ($0.99 → Free, 9.2 MB): A mind bending physics puzzle game that has you combining particles to discover new ones. It’s for those who enjoy experimenting in games. Created with the Large Hadron Collider in mind, this puzzle game has you pushing and pulling particles around the screen in order to neutralize them. How you accomplish this task is entirely on you, as the game is void of direct instructions. 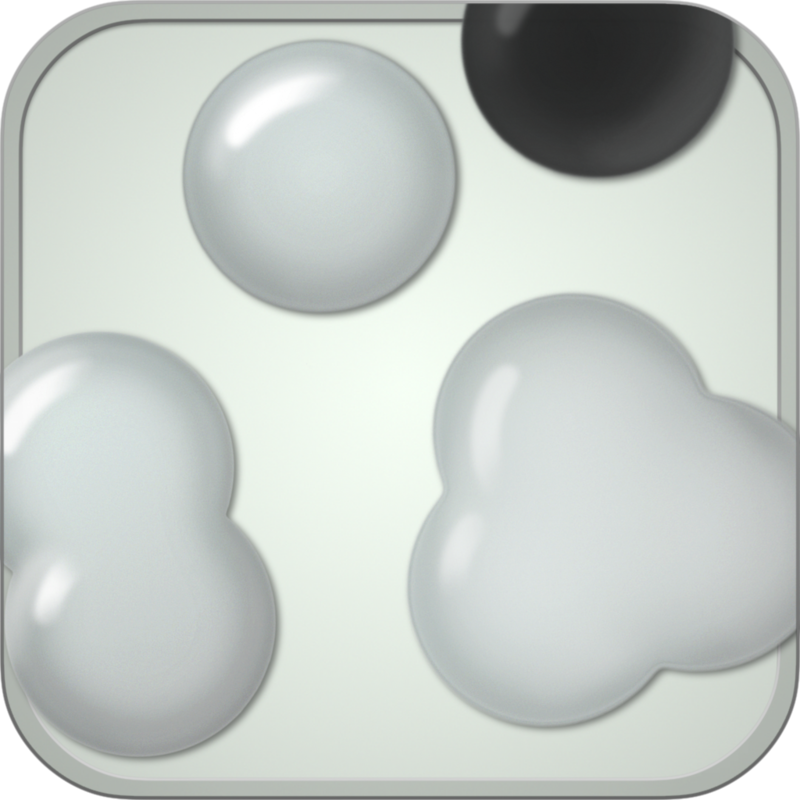 The game includes 50 levels, multitouch controls, and achievements via Game Center. nulis is available for free for a limited time. It has a 4-star rating with a total of 77 ratings. Geography Duel – Two Player Split Screen World Trivia Game for Kids and Adults ($2.99 → Free, 10.6 MB): Find out how well you know your geography with this fun educational app. 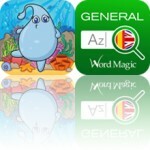 It’s ideal for both parents and teachers that want to help their children study the world. 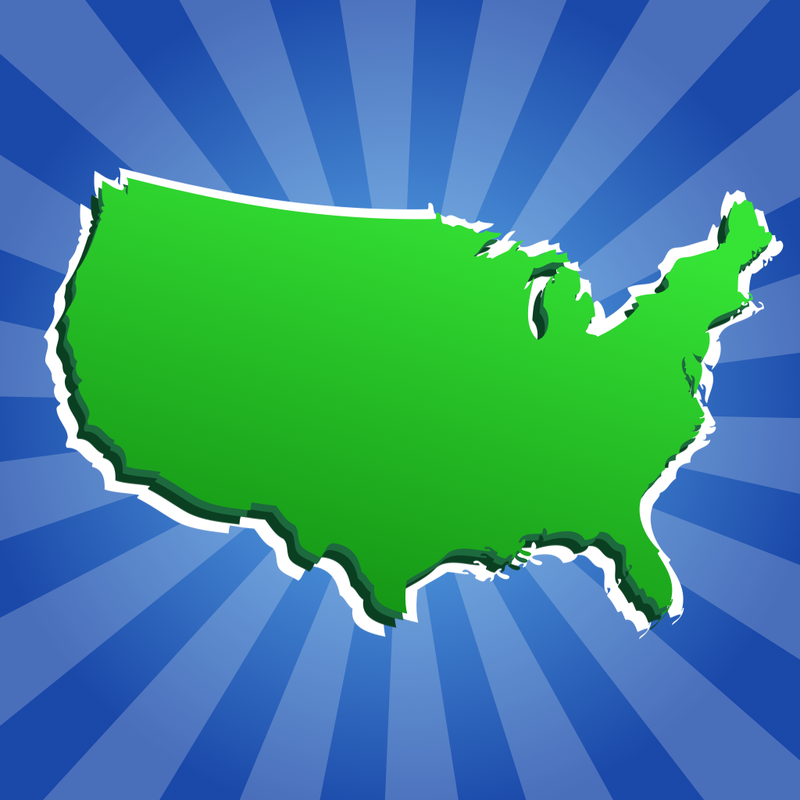 Geography Duel – Two Player Split Screen World Trivia Game for Kids and Adults is available for free today only (03/29). It has a 4.5-star rating with a total of 9 ratings. Candy Crush Soda Saga ($1.99 → Free, 51.7 MB): The sequel to one of the most popular games of all time, Candy Crush Saga. 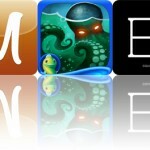 It extends the traditional match-three concept from classics like Bejeweled with new combinations to make cool levels. It’s for people who like match-three puzzle games or were addicted to the original Candy Crush Saga. Did you really think your Candy Crush addiction would just fizzle out? Not a chance! Welcome to your new sodalicious obsession. Candy Crush Soda Saga builds on the original game’s formula by offering new modes that require you to swap candies and bottles to release a stream of purple soda and save the Candy Bears. There are also new candies and combinations to create, resulting in Swedish Fish and the remarkable Coloring Candy to enter the mix. All in all you have 140 levels to conquer, so you better get to it. Candy Crush Soda Saga is available for free today only (03/29). It has a 4.5-star rating with a total of 86367 ratings.